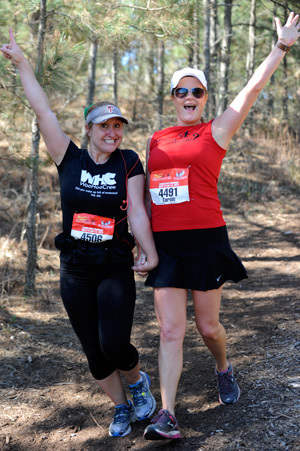 View and Search for 2015 race photos in our Flying Pirate Half Marathon Photo Gallery. 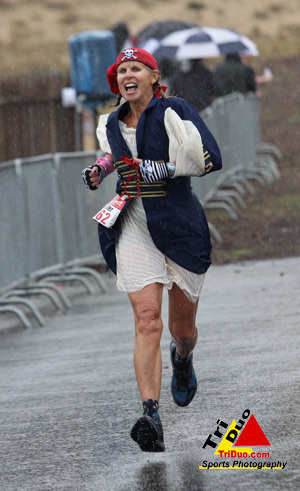 View and Search for 2014 race photos in our 2014 Flying Pirate Half Marathon Photo Gallery. Search for 2010 thru 2013 Photos Here!